Integrating the New Zealand Government backed RealMe identity service with Secured Signing’s signing workflow gives you proof of identity for the person is signing your document. As part of the signing process, the signer is asked to authenticate themselves to RealMe to verify their identity. Once the ID check is successful, the signing process can be completed and the verification details are embedded in the signed document. 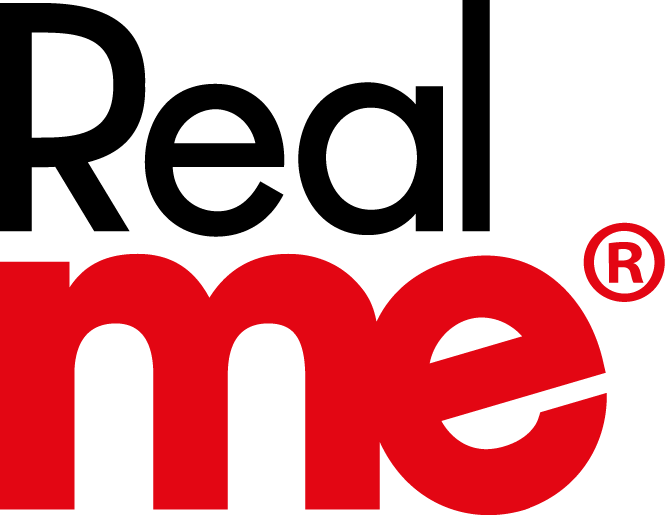 RealMe is New Zealand’s foremost online identity verification service backed by the New Zealand Government and New Zealand Post. With the benefits of biometric identification as part of this toolkit, Secured Signing gives you the confidence to know your customer in moving your business online. RealMe integration is available to any Secured Signing account ‘out of the box’. Simply open an account and tick the box to enable ID Check.